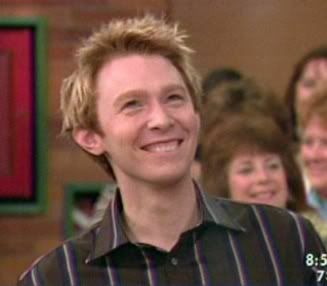 Clay Aiken – A Surprise! 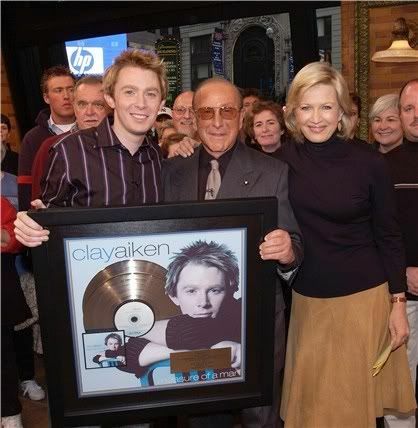 Clay Aiken was a guest on Good Morning America on October 22nd, 2003. It was just a week after his promotional performance on the show for his new CD, Measure of A Man. According to reports, Clay really didn’t know exactly why he was there, but assumed it had to be about his new album. Introduced by Charlie Gibson, Clay was dressed casually in jeans and a brown shirt. After some casual chatting with Charlie and Diane Sawyer, they introduced a surprise guest. Clive Davis entered the studio and Clay seemed somewhat startled. 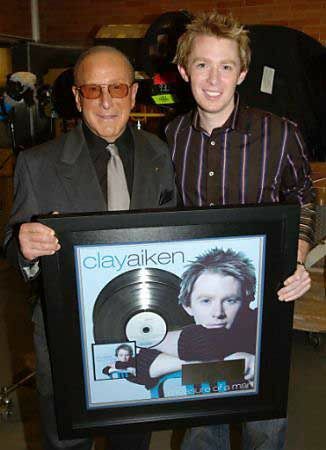 Clive was carrying a plaque and announced that Clay had sold 612,859 CDs in the first week of sales. This was the highest number of sales in 10 years. With many words of praise, Clive presented Clay with a commemorative disk which celebrated his certified double platinum CD, Measure of A Man. Clay’s response was fun to watch. First, there were the looks of embarrassment, his look of thanks to the heavens, a nervous ear scratch and lots of giggles. Both Diane and Charlie seemed excited and thrilled for Clay and the live audience gave a loud and enthusiastic response to the announcement. This appearance on Good Morning America was short, but exciting. I would imagine it was a moment that Clay will remember forever. The video is great. Look for the cute ear scratch! Were you following Clay when this appearance occurred? Just a quick question…Have you signed up to follow us on Facebook and Twitter? I hope you will join us at these two fun places! Error: Error validating access token: Session has expired on Tuesday, 21-Aug-18 16:13:01 PDT. 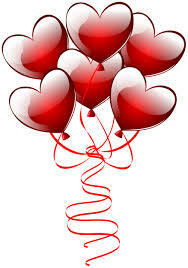 The current time is Tuesday, 23-Apr-19 17:19:44 PDT.